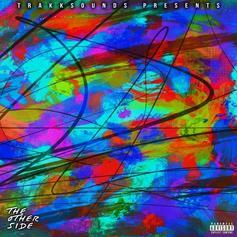 Producer TrakkSounds drops feature-heavy album "The Other Side"
Trakksounds, Killa Kyleon, Ferg & Maxo Kream pour some out for Pimp C.
Tennessee vet Starlito taps Scarface, Curren$y, Kevin Gates, Metro Boomin, & more on his new project "Manifest Destiny." 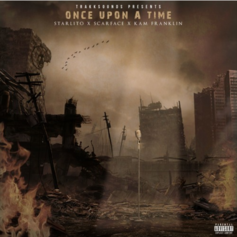 Producer TrakkSounds assembles Starlito, Scarface and Kam Franklin for his new track "Once Upon A Time." 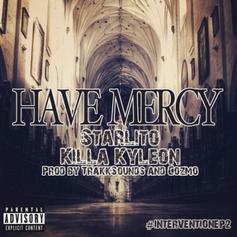 Starlito & Killa Klyeon drop "Have Mercy." 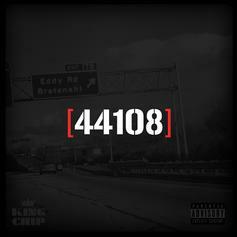 King Chip gets features from OGs Scarface and MJG on "44108" out now! Some smooth ish liberated by producer TrakkSounds, featuring Freddie Gibbs, Devin The Dude, Killa Kyleon, Starlito & Propain. This cut will live on TrakkSound's upcoming tape with DJ Holiday comprising of unheard and previously released material, "Instrumental To Society." 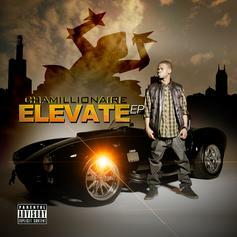 New Cham "Elevate" EP on iTunes Now! 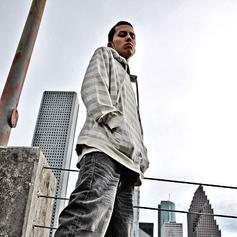 This remix will live on GT's upcoming mixtape "19 Eighty Cinco." Off "Quick Fixx"Listen to Love The Hustle (Prod by TrakkSounds), the latest track from Trey Murch, featuring Killa Kyleon. The cut dropped on Thursday, August 30th, 2012. Give Im The Man (Prod by Trakksounds) a listen - it's a new offering from I-20, featuring Killa Kyleon. It was dropped on Wednesday, February 1st, 2012. 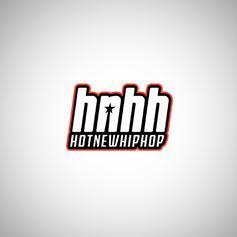 Check out Amazing (Prod by TrakkSounds), the latest track from TrakkSound Productions, featuring Mistah Fab, Devin The Dude, Rittz & P. Dukes which dropped on Friday, December 9th, 2011. Check out Certified G's (Prod by Trakksounds), the latest from Freddie Gibbs which features a guest appearance from MUG, Slim Thug & Big B on the. 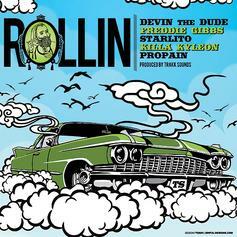 The track was released on Thursday, November 3rd, 2011. Listen to I-20's new song King Hustler (Prod. 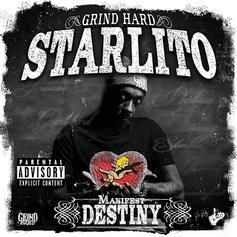 by Trakksounds), which was released on Tuesday, May 3rd, 2011.